Australian artist carved out half of his ears and redesigned his two ears with the purpose of looking “unique” in the world. He is considered an artist and his work consist of making extreme modifications in the body. 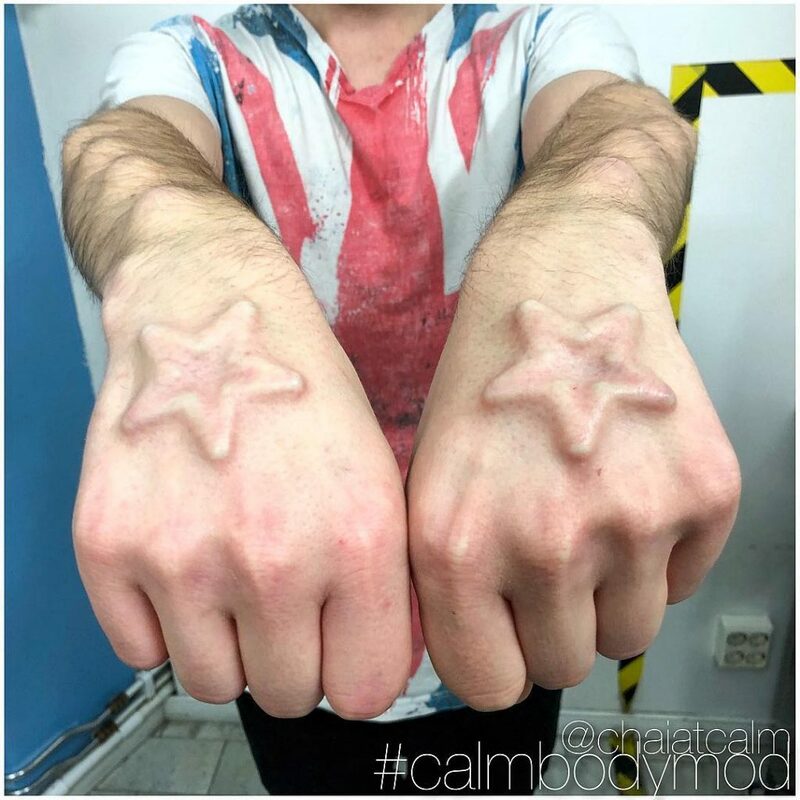 Chai Maibert is an Australian artist and his work consist of making extreme redesigned and modifications in his body to look completely different from the rest. Maibert is also a model who has unleashed great controversy on social networks, after undergoing surgery to remove the central part of his ears, in order to obtain a quite, what he described as “original” appearance. 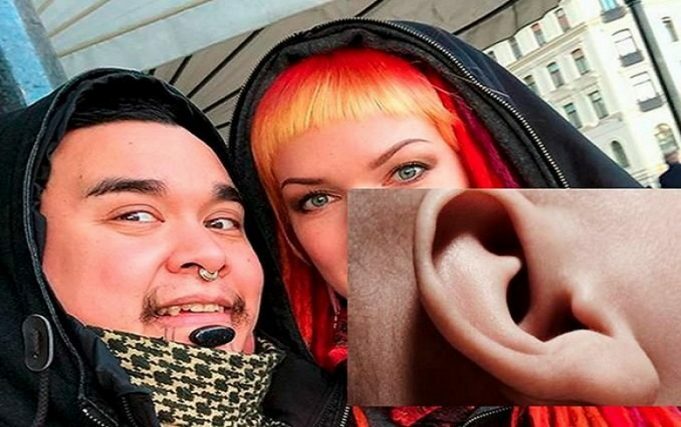 According to the Daily Mail, Maibert traveled last January to Sweden, in order to undergo these strange modifications and redesigns on his ear. The strange surgery consisted of extracting the entire area of the atrium from the outer ear, so it was left with a hole, the size of a thumb. Maibert affirmed that, in spite of the extreme modification, he has not lost his hearing, but, on the contrary, listens better when someone speaks to him from behind. “Hearing from behind will in fact improve. Our ears does not “catch” sound as it was years ago when our ears were bigger, why do we have to create a bigger “ear” by cupping our hand around our ear to hear better,” he said. Some otolaryngologist warned that the atrium is the part of the ear that picks up the sound, which will then travel through the ear canal to the eardrum, so they indicated that this section – precisely the one took out by Maibert – Is key for the person to managed and identify from where the sounds come from. Another of the “extreme modifications” that has been made on his body.